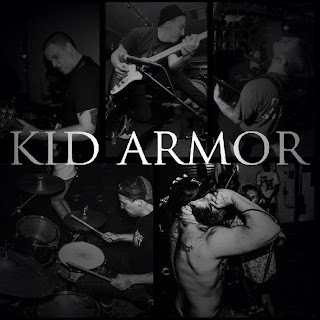 Kid Armor is a really cool new youth crew band from Southern California and they will have a debut 7" Better Days released by Commitment Records. Pre-orders for the record have already started, check it out here. Musically, it's upbeat and raw, with tons of strong riffs and gang vocals. 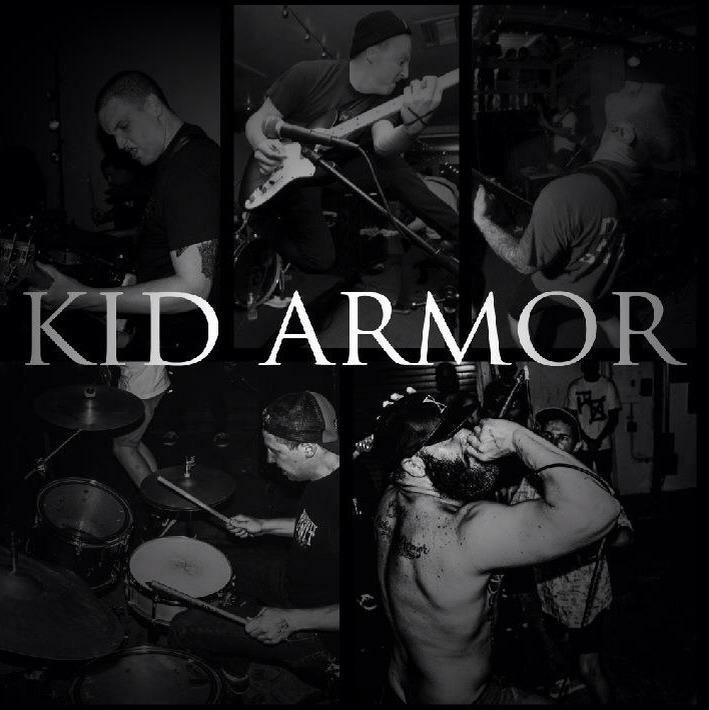 A lot of their lyrics deal with dangers of taking drugs and the band is not shy about their straight edge stance. I expect to see kids slamming hard to tracks like Better Days or Pound, great stuff!